The more you know about past, the better prepared you are for the future. 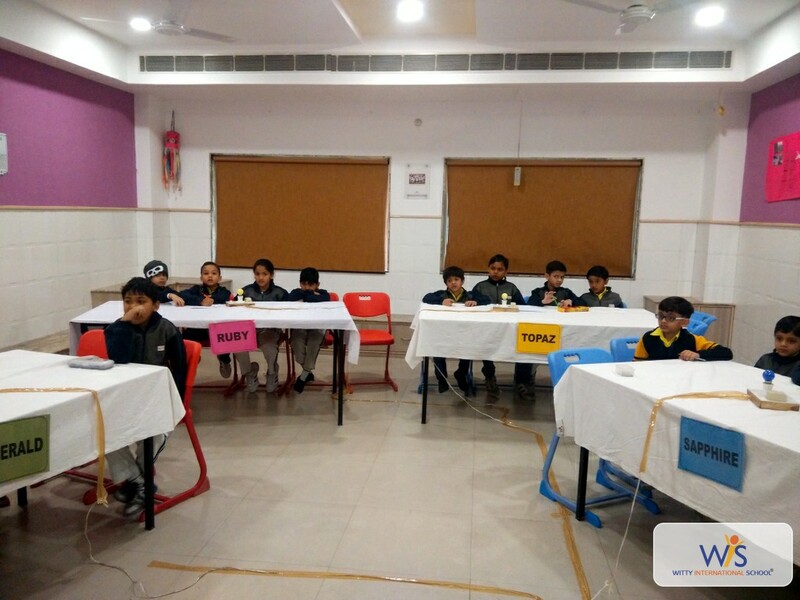 Wittians of Grade 1 and 2 participated in the final round of Inter- House Heritage Quiz Competition. The competition included several rounds like Hangman, Unity in Diversity, Speed Master and Audio – Visual Round. The competition included several questions on historical events, monuments, current affairs and architecture of India. 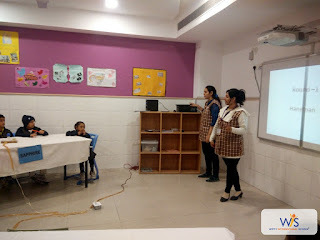 Topaz House won the first position. The competition was not only fun - filled but also informative for the young learners.